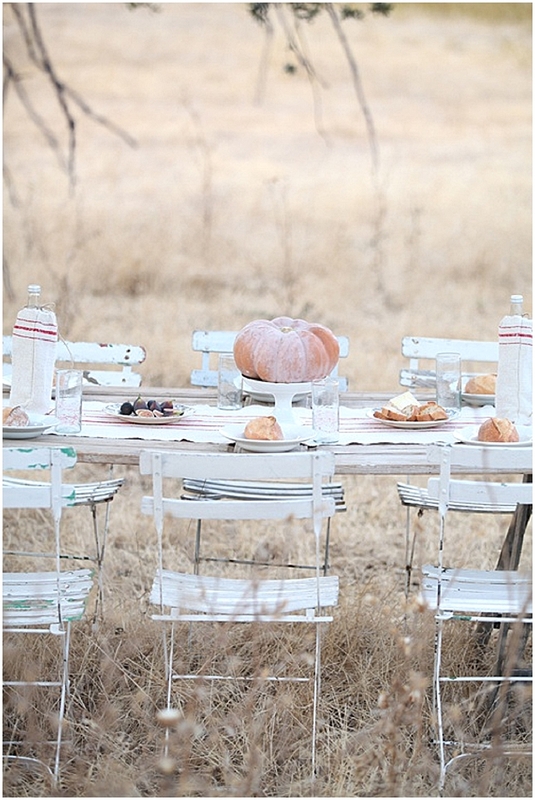 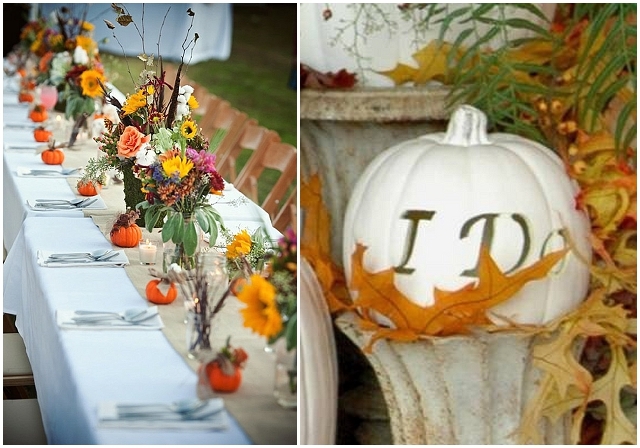 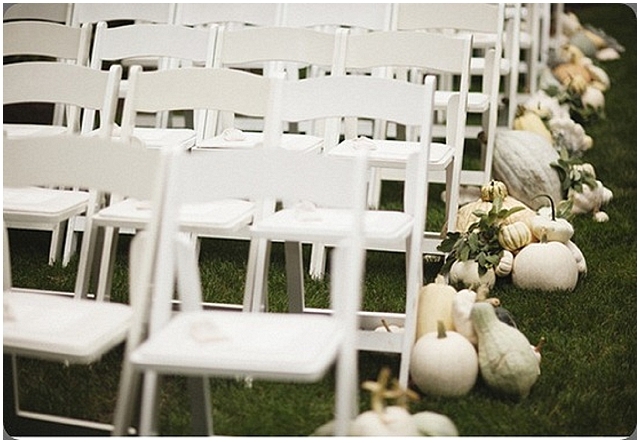 Loving the alternative reception decorations… pumpkins also look gorgeous piled up against ceremony chairs. 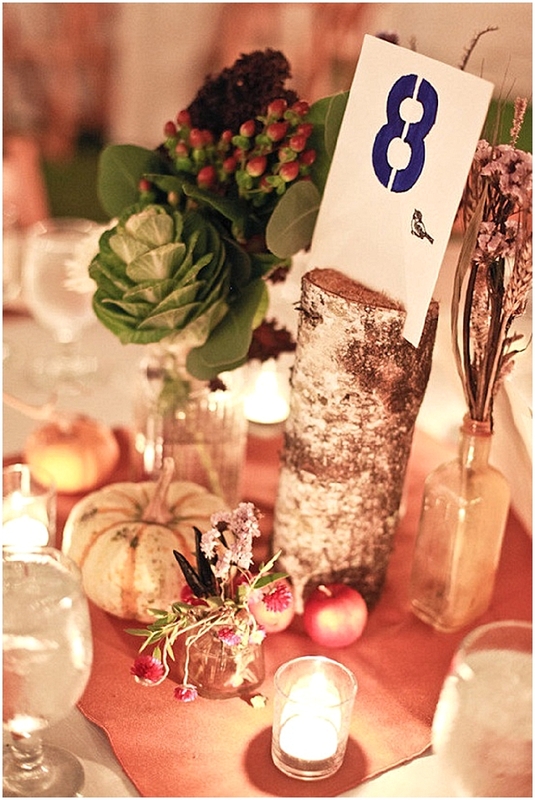 Pumpkins also make really pretty centrepieces and look fabulous as table numbers. 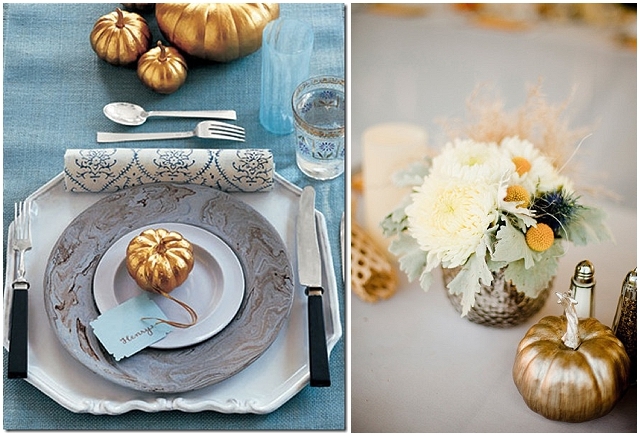 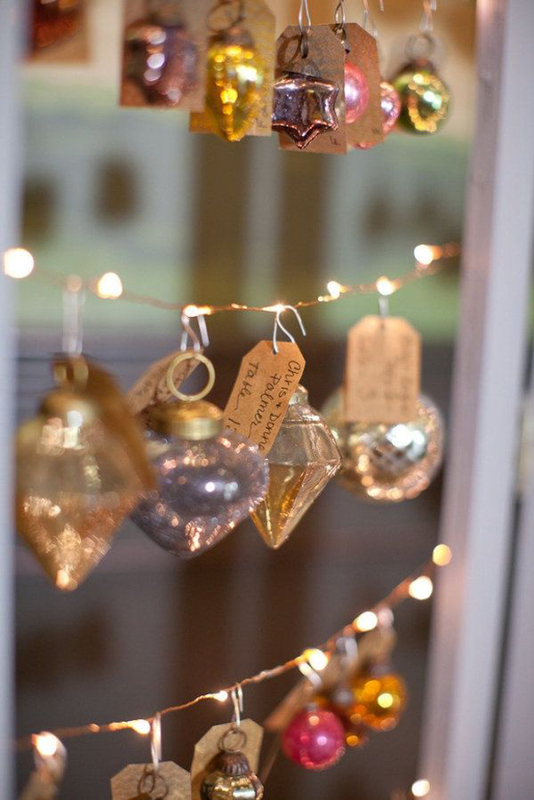 You know I’m a sucker for a bit of gold spray paint and I just adore these mini gold hued pumpkins with name tags. 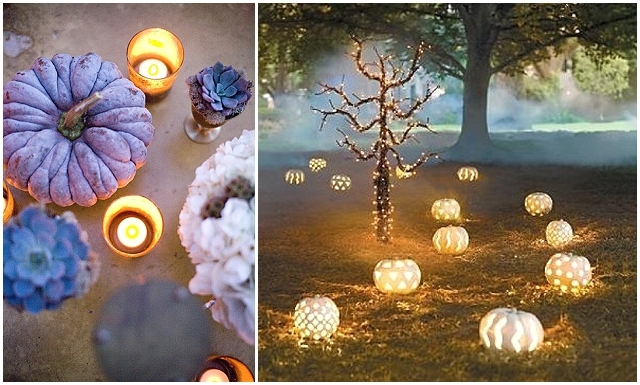 Want your pumpkins to be a little more… glitzy? 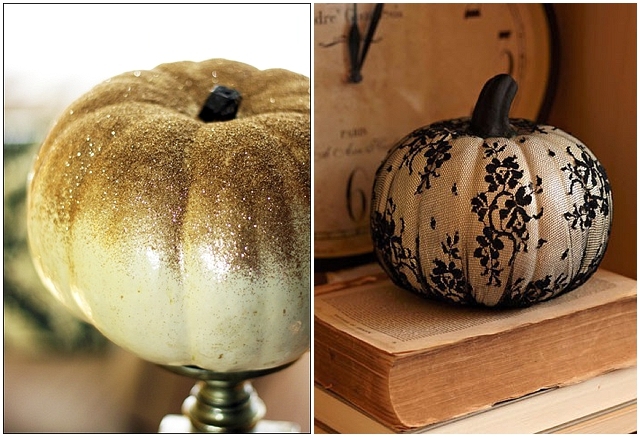 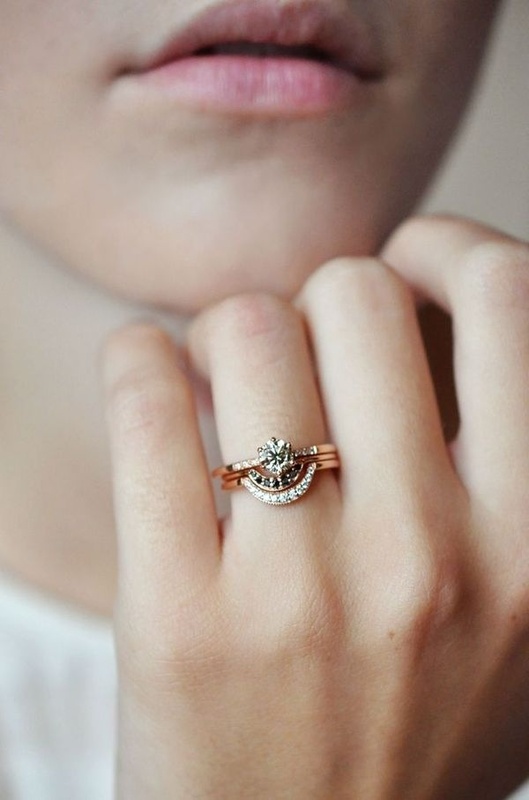 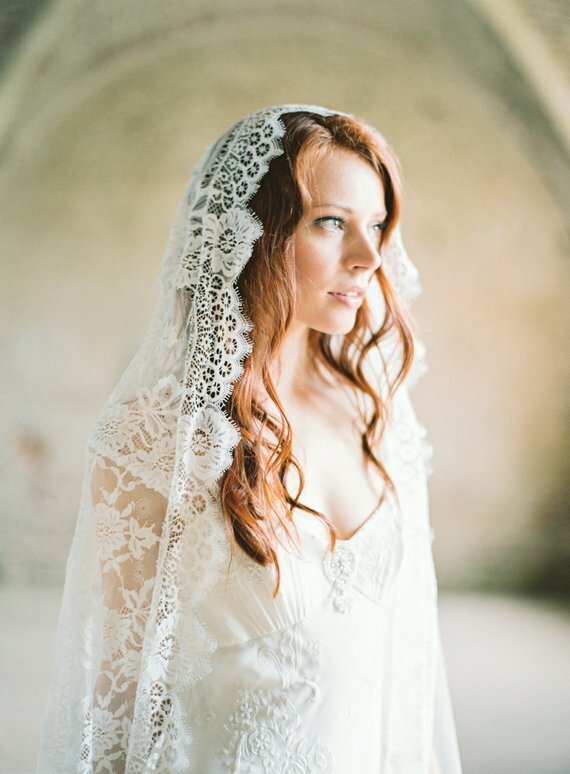 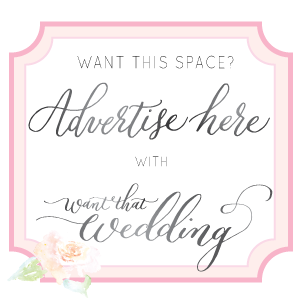 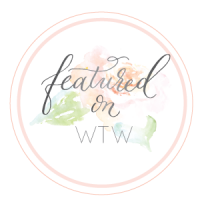 How about an ombre glitter pumpkin or a très chic lace covered one? 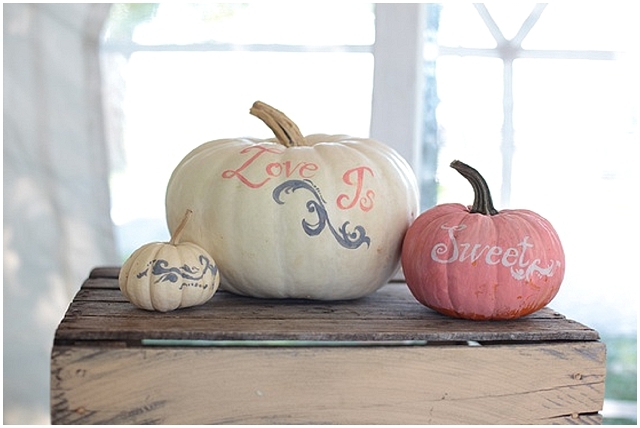 Pumpkins don’t have to be ghoulish! 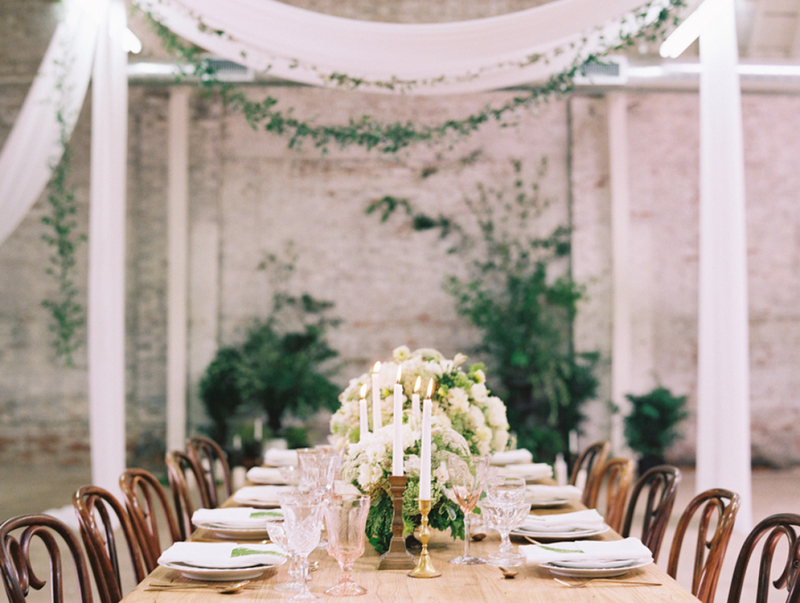 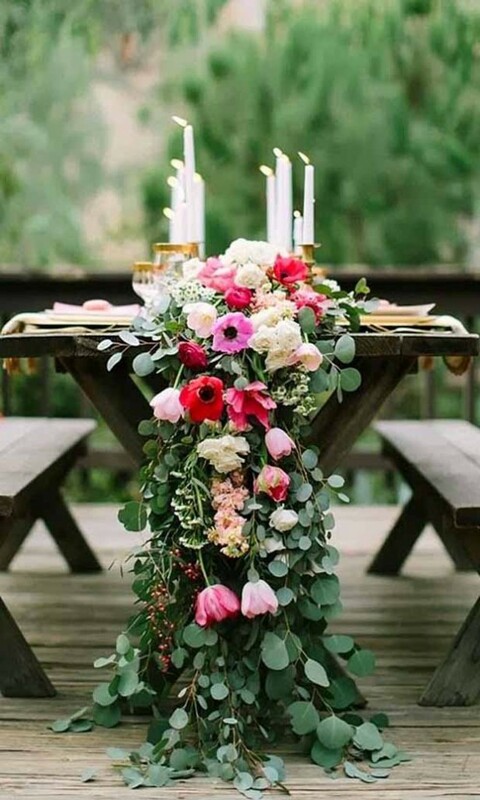 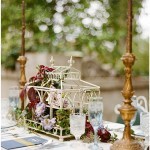 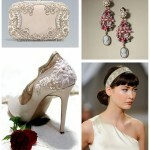 Oh, no no no… Just check out this stunning table display, I love the blush pink hues. 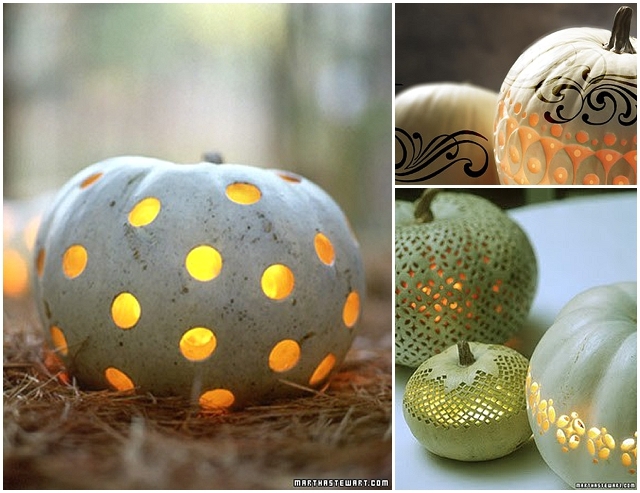 These intricately carved pumpkins are stunning, they’re made with specialist tools. 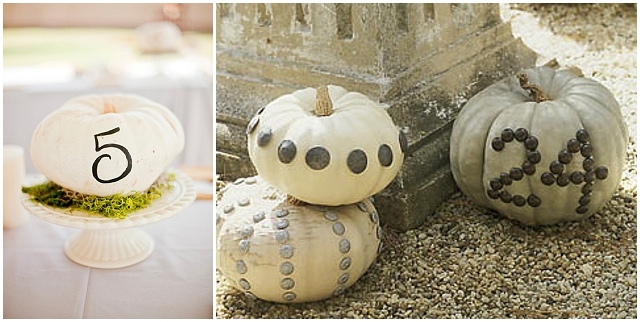 If that’s a bit too much like hard work the pumpkin with the round holes should be simple enough. 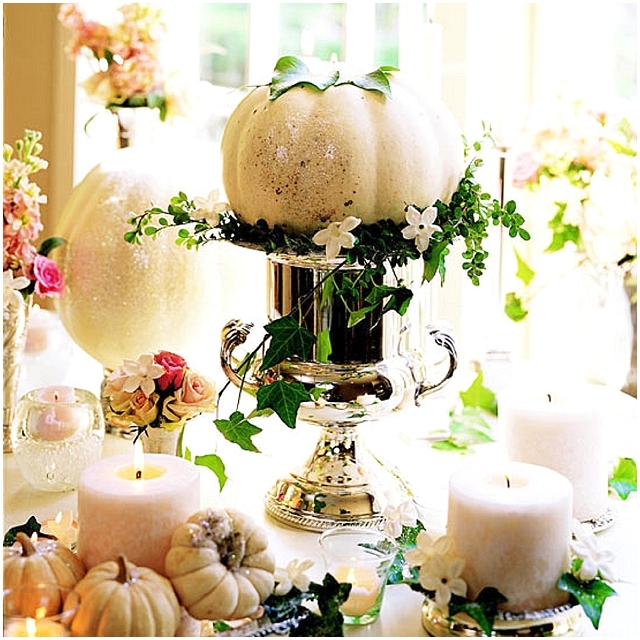 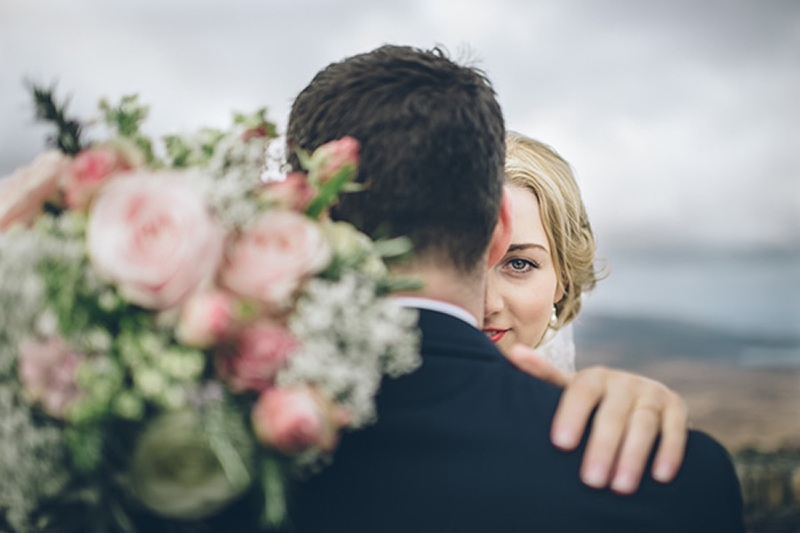 I recommended the post in my lens pumpkin andhalloween wedding theme.